Browsing Category " Bogota Nightlife "
Bogota is Colombia's capital and largest city (8 million people). It is much less touristy than Cartagena or Medellin, probably because of the weather (a bit cold and rainy) and the traffic situation. In terms of nightlife, though, Bogota is certainly the best place for partying in Colombia (and even in Latin America according to The Guardian ). 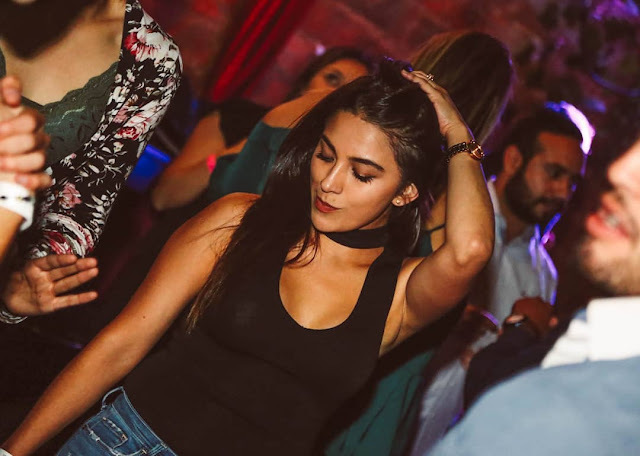 You have at least 50 nightclubs, hundreds of bars and countless live music venues where you can dance salsa, champeta, vallenato, kizomba, zouk or tango, etc. In this Bogota nightlife review, I will rank my 20 favorite bars and nightclubs in the city. I will also give you a list of tips to prepare your night out: Best hotels near the party, how to meet girls, how to stay safe, how to get around, etc. If you still have questions, please just leave a comment at the end of the article.